I thought I would start the New Year (2017) with some interesting facts and statistics about 2016. I am a member of Easy Weddings, which is a nationwide online wedding directory. At the end of every year, Easy Weddings collates statistics from all their vendors, so here you go: some fun facts about 2016 based on the Easy Weddings Online vendor directory and the Australian Bureau of Statistics. Did you know that the average age of brides in 2016 was 28 years, and 29 years for grooms? In 2016, there were 121,197 marriages Australia wide and 20% occurred in Queensland. The ten most popular wedding themes in Australia in 2016 were: rustic; classic/traditional; romantic; garden/outdoors; vintage; contemporary; glamorous; beach; vineyard; and boho chic. The five most popular colours were blue, purple, cream, red and green. The average price of a wedding dress in 2016 (Australia Wide) was $2,475. Saturday was the most popular day to get married, with 62% of weddings occurring on that day. The most popular season was spring (37%). Nine percent of all engagements happened between Christmas Eve and New Year’s Day. The average price of an engagement ring was $5,300. The average cost of a wedding venue in Australia was $13,225. In Queensland, this value was $9,625. Ninty seven percent of couples hired a wedding venue. The average price per head was $135. The most popular reception place was a reception venue (24%), followed by restaurant/hotel (21%), and garden/backyard (16%). The average cost of a wedding dress in Queensland was $1,807. Of all the brides, 64% said they would store and save it, 21% said they would donate it, 11% said they would sell it, and 4% said they would “Trash the Dress”…What are you going to do? 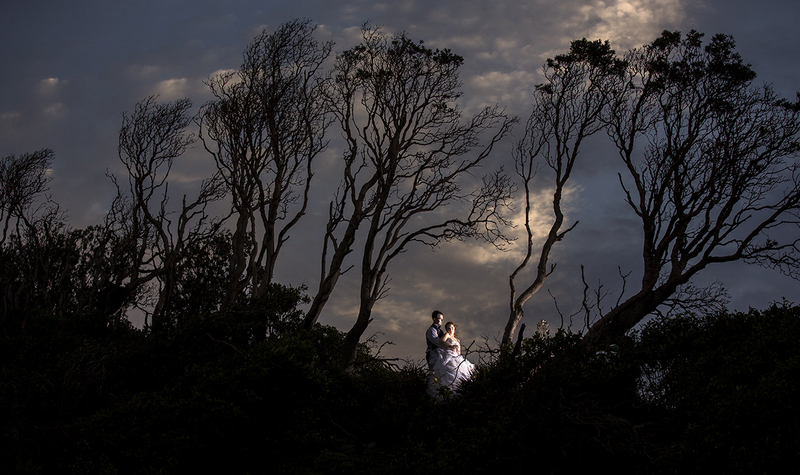 The average cost of wedding photography in Australia was $2,845. In Queensland, this value was $2,560. 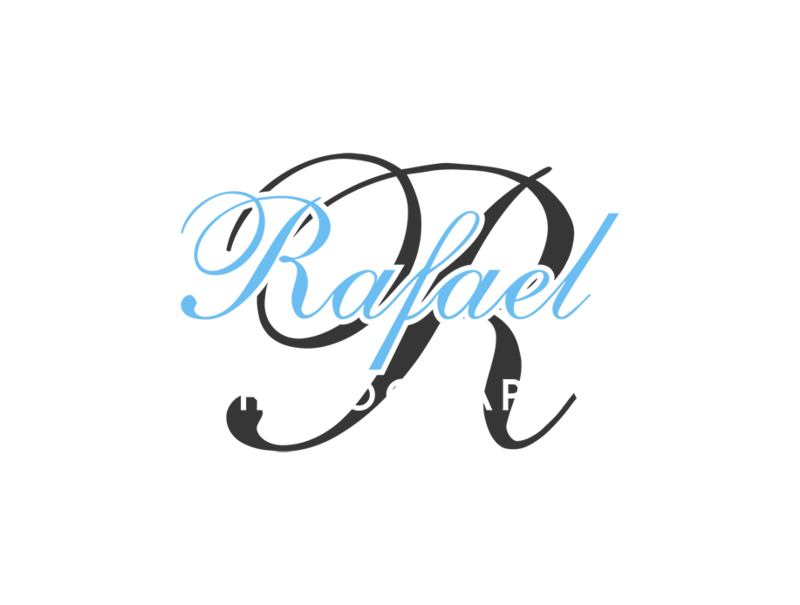 99% percent of brides said they would have a wedding photographer at their wedding. Of those 99%, 91% said they would hire a professional photographer, and 8% said that a friend or family member would be in charge of their wedding photos. Ten percent said they preferred candid and natural, 1% preferred posed, and 89% preferred a mix of both. In Queensland, the average cost of a celebrant was $600. 74% of all marriages were performed by a civil celebrant. 39% of couples considered their wedding ceremony the most important feature of their wedding. Wedding transport in Queensland averaged $865, with two cars being the most popular number (57%). Classic cars and limousines were the most popular choice (28% and 19%, respectively). Australia wide, videography averaged $2,780. In Queensland, the average was $1,990. 37% of couples had a professional videographer, 8% had a friend or family member, and 55% said they did not have a videographer for their wedding. 57% had all day coverage, 34% had the ceremony and part of the reception, and 9% had videographers just for the ceremony. Catering in Queensland averaged $4,800, which was just over half the Australian average ($8,160). 62% of catering was sit down, 24% buffet, and 14% had finger food. 70% of the venues served gluten free food. In Queensland, the average value of wedding music was $1,230. DJ’s were the most popular choice with just over 70%, followed by a band (29%). $1,120 was the average price in Queensland for formal wear. 62% hired a suit and 38% bought a suit. The average cost for bridesmaids in Queensland was $620. 42% of bridesmaids were friends in relation to the bride, 37% were sisters, 16% relative and 5% sisters-in-law. 49% of couples had 7-10 people in the bridal party, including themselves. 6% of couples had no bridal party and 2% had a bridal party that exceeded 18 people…WoW!!! Wedding cakes averaged $465 in Queensland. Mud cake, chocolate or vanilla were the most common flavours (56%), with only 8% traditional fruit cake and 8% gluten free. 71% of couples purchased a wedding cake, 26% had a family member make one and 3% said they wouldn’t have one. Hair and makeup averaged $690 in Queensland. 86% of the brides said they would hire hair and makeup on the wedding day, while 14% of brides would get a friend/family member to do their makeup. Other fun facts and average costs in Queensland included bonbonniere ($350), photo booths ($960), wedding flowers ($850), wedding invitations ($375), decorations ($1,410), and wedding hire, including marquees and chairs/tables etc ($1,770). The average cost of honeymoons in Australia was $7,700, with 53% of couples leaving straight after the wedding, and 22% leaving about six weeks after the big day. 10% of couples said they did not have a honeymoon. The most popular overseas honeymoon destinations included Europe, USA/Hawaii, New Zealand, Thailand, Bali, Fiji and Japan. I hope you’re saving your pennies. Gladstone Tondoon Botanic Gardens is located at 672 Glenlyon Road in Gladstone, approximately 530 km north of Brisbane and 5.